Warner Bros. is finally proving they can run with Marvel and Disney when it comes to superhero movies. “Shazam!” was the studio’s third comic-book success in a row achieving great critical and audience response. Though one of the oldest characters in DC’s superhero stable, “Shazam!” doesn’t boast the name-recognition of Batman or Superman. 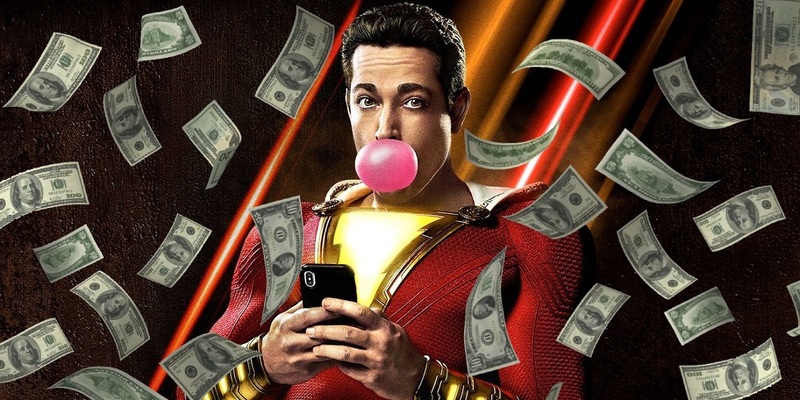 But by scaling back to a $100 million budget (about 40 percent less than the average superhero movie) and going for the lighter, comic tone, “Shazam!” steadily built up its word of mouth with stellar reviews. Warner Bros. also showed the film nationwide two weeks before opening, where it made $3 million in advance screenings. Pitched as ”‘Big’ meets Superman,’” “Shazam!” stars Asher Angel as Billy Batson, a teenage foster kid (played by Asher Angel) who transforms into an adult superhero (played by Zachary Levi). It was made by New Line, the division of Warner that focuses on lower-budget films. Many of these are used as counterprogramming measures. 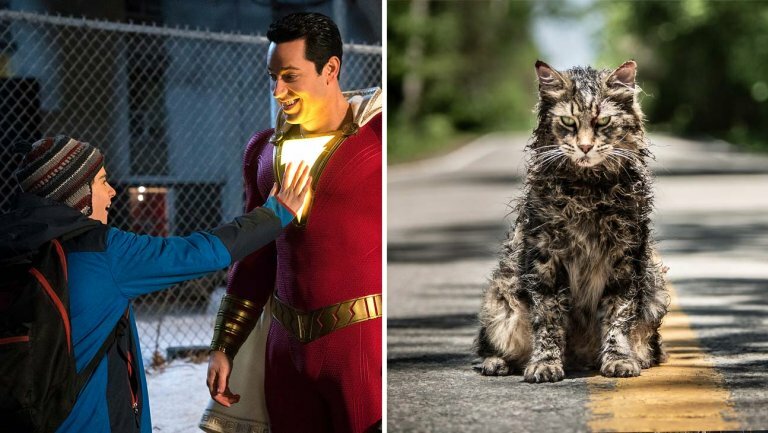 The future for “Shazam!” is clouded by Marvel as the impending arrival of “Avengers: Endgame” could take much of the wind from its sails. Marvel has been marketing heavily so expect a box office takeover soon.